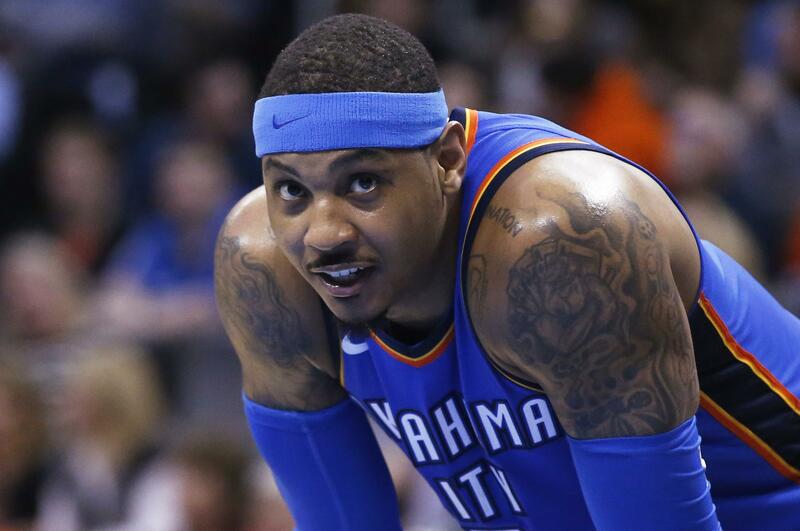 Mon., July 30, 2018, 1:14 p.m.
ATLANTA – The Atlanta Hawks have waived Carmelo Anthony, making official the move that was expected when the 10-time All-Star was traded from Oklahoma City this month. In that deal, the Hawks traded forward-center Mike Muscala to Philadelphia and point guard Dennis Schroder to Oklahoma City. Timothe Luwawu-Cabarrot was traded from Philadelphia to Oklahoma City. Published: July 30, 2018, 1:14 p.m.